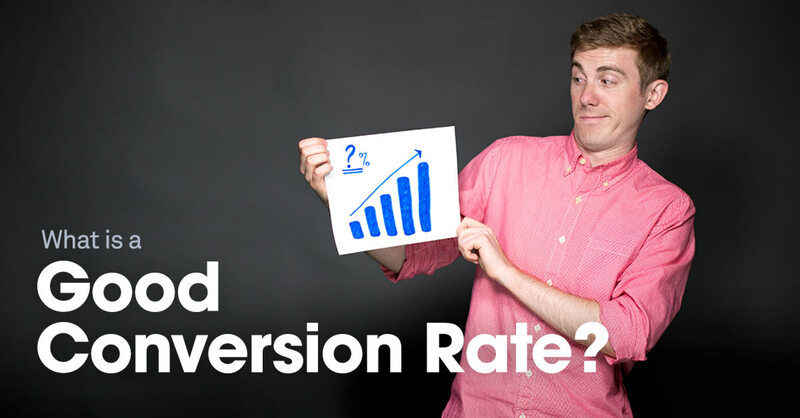 Tracking each of these conversion rates is like giving your marketing funnel a checkup. You’ll see where you’re doing well (such as converting visitors into leads) and aspects of the website that need improvement. 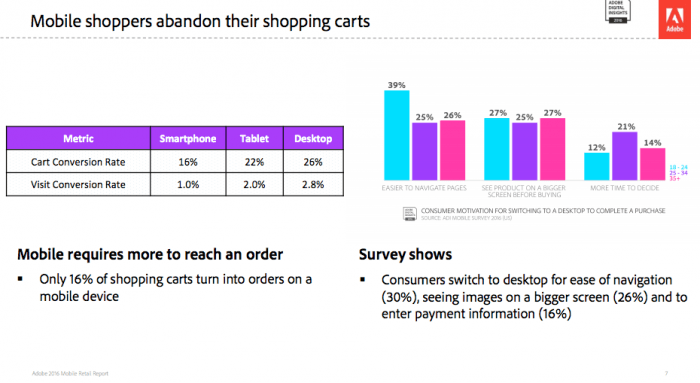 Most important, you are measuring metrics that ultimately can impact revenue generation. You can track the percentage of visitors who arrived at your site through organic search and completed a desired conversion action, such as filling out a contact form, requesting a price quote or registering to receive the company’s enewsletter. Tracking these metrics helps you fine tune your SEO strategy. For example, you may discover certain search phrases that don’t deliver tons of unique visitors, but that have a higher than average conversion rate. Or, you may find that high traffic from a common search term isn’t translating into a good conversion rate. So, you are not only looking at quantity, but quality. After my conversation with the team, I decided to expand on this topic by providing ways to dive deeper. There is a lot of useful information published that can help you make sense of how your specific data may compare to others – both inside your industry and out. Perhaps a little basic in the explanation, but you certainly get the point. Leadpages went on to provide in their article, What Is a Good Conversion Rate? (And When Can I Stop Worrying About Mine? ), helpful examples of the basics. They also made it clear, “it depends” when it comes to what you are counting as a conversion (and what industry you are in, and what you are trying to convert, etc. ).